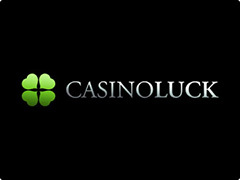 Gamblers recently have a fresh present from NetEnt as Gun’s N’ Roses slot. It is dedicated to the famous musical group and was developed together with members, including unique videos and musical playlist with the most popular hits. Now you can visit virtually the band’s concert, playing Gun’s N’ Roses slot machine for free or real money. It is available as on PC as on Android and other devices. 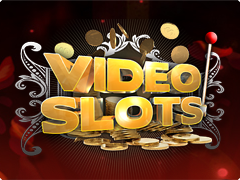 One of the main features of this slot game is background music. After game starting you able to choose one of 6 famous songs. If you like to play in quiet atmosphere, there is button to turn off, but how to enjoy this marvelous slot game without thrilling sound? Spin the reels to music of Sweet Child o’Mine. Graphics is also up to the task! Musical fans also will like Kiss online slot game by WMS that takes away to the music world of Bonus rounds and great winnings. On 5 reels and 20 paylines is spinning the gold cast of Gun’s N’ Roses band and other bright symbols, decorated with skulls and roses. Bonuses of Gun’s N’ Roses rock band game are something incredible. Wild Symbol can fall in any part of the reels and is spreading one. Of course, it enables to increase your winnings! Wild is represented as a logo of the game. Video Game has Bonus symbol. Appearing on 1,3 and 5 reels it gives Wheel Bonus round. 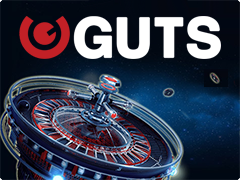 Players spin the disk record and it determines which bonus will be next: Encore Free Spins or Crowd-Pleaser. Moreover, anytime Wild Appetite for Destruction can appear. When it happens you will see the huge cross, 5 symbols seized. Wait for a big wins! Crowd Pleaser Feature – you choose different stuff and try to inflame the crowd. The more it cries, the more winnings you have. In Bonus Encore Free Spins you win 10 Free Games and Wild symbol thar appears on 2,3 and 4 reels. 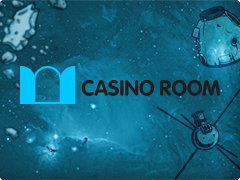 And, at last, Legend Free Spins Bonus where the amount of spins determines from amount of collapsible symbols on the reels.